The Acropolis kit features intricate details that call back to ancient Greek influences, and as such, they fit in any home ambiance that prefers classic character over new-age simplicity. 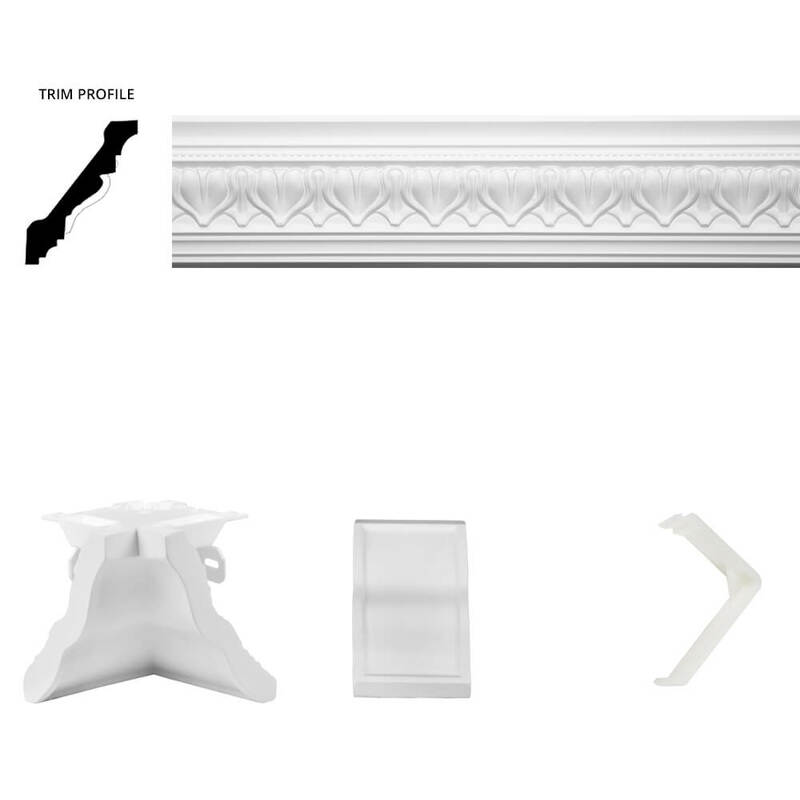 The mouldings — which come primed and ready to install, or ready for painting if you prefer, measure at a width of 4⅛”, which makes the Acropolis our smallest crown moulding kit. A thinner moulding complements smaller rooms, as it doesn’t overwhelm the other features. 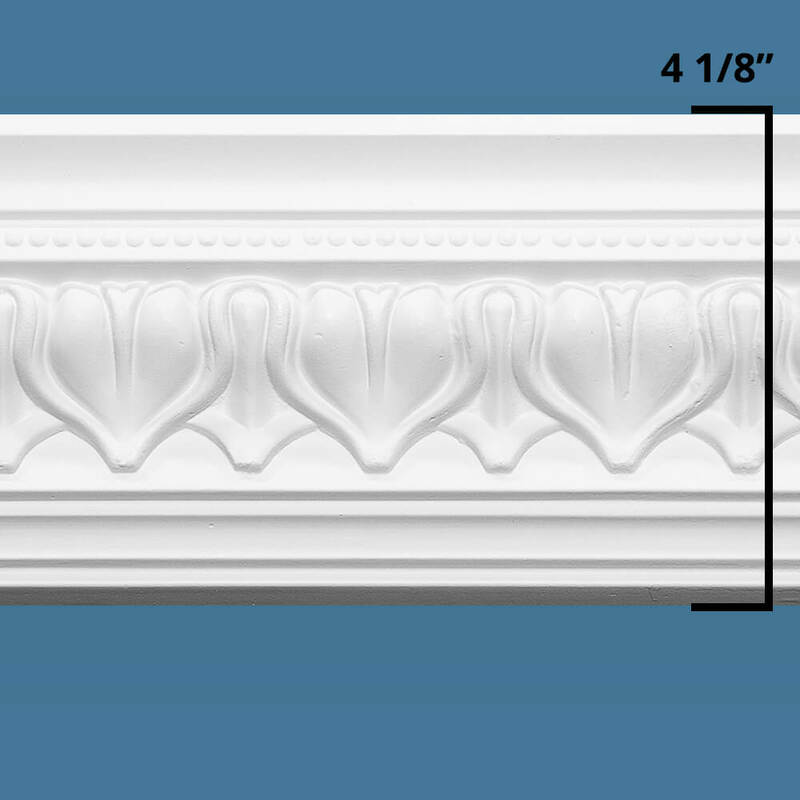 This small and intricate design of moulding presents a great mix of ornate charm and subtlety. 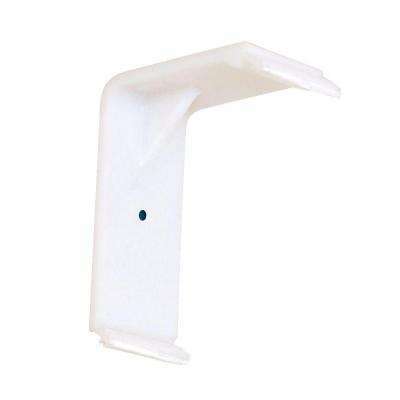 This small crown moulding design is especially easy to install thanks to our patented set of components. With Quick Clips and Moulding Mates, you won’t need an experienced carpenter, nor extensive amounts of time, to decorate your home’s walls. Instead, all it takes is a few common tools and a single afternoon. Simply screw the quick clips to the wall about 10" aprt and then you will be ready to cut the moulding and snap it onto the clips. The Acropolis moulding can be caulked, but it's not a necessary step in the installation process. 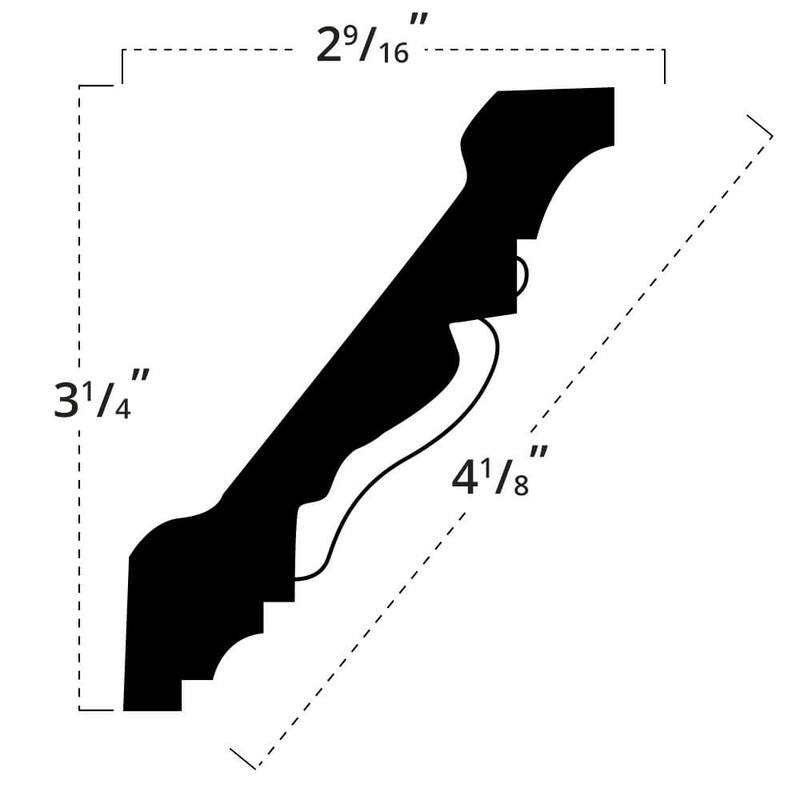 While traditional crown mouldings call for painstaking precision, you have a margin of error up to 4” for the space between panels. The Moulding Mates snap into place over the exposed gaps, leaving no area uncovered.